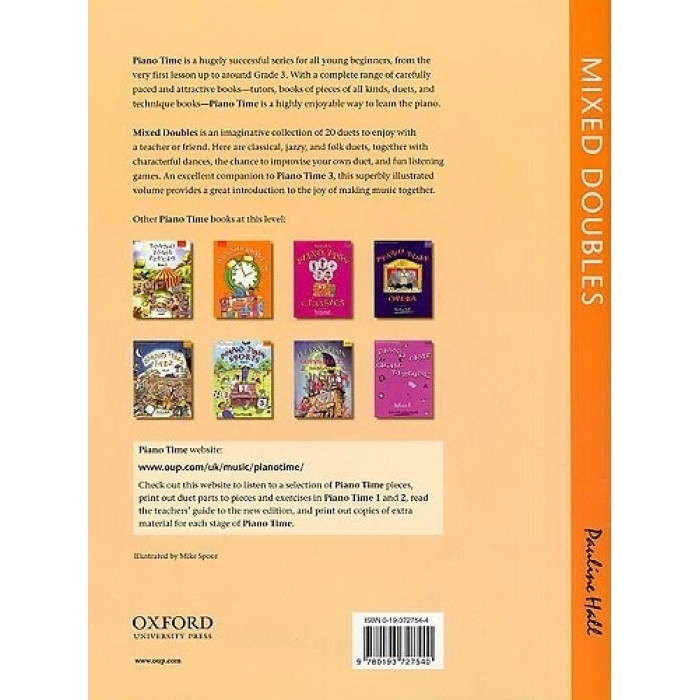 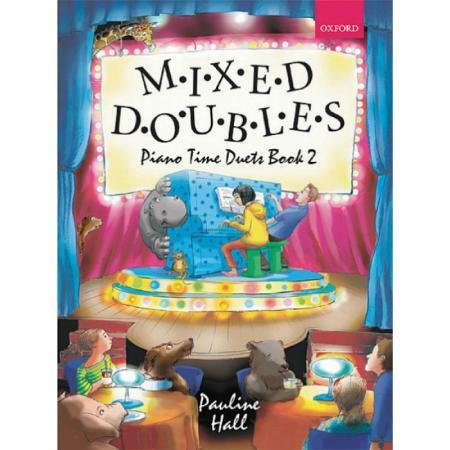 Composer: Pauline Hall ► Mixed Doubles is an imaginative collection of 20 duets to enjoy with a teacher or friend. Here are classical, jazzy, and folk duets, together with characterful dances, the chance to improvise your own duet, and fun listening games. 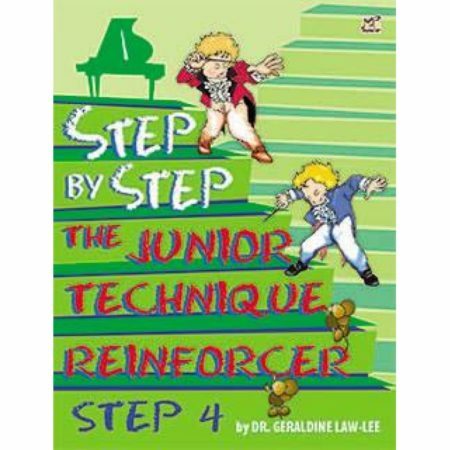 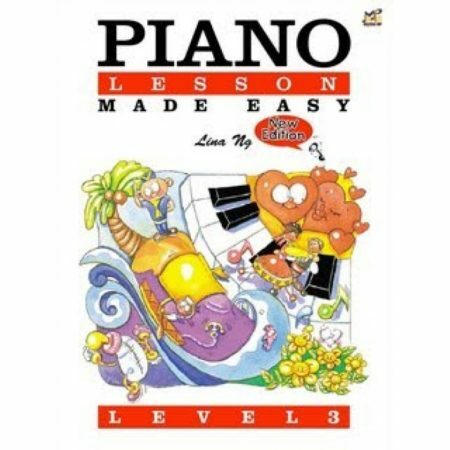 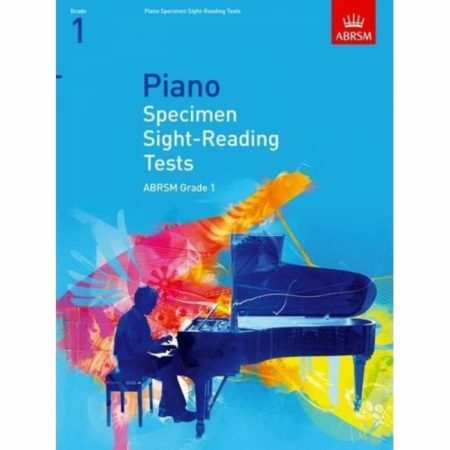 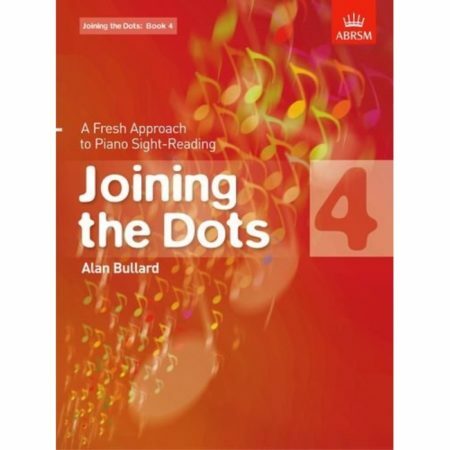 An excellent companion to Piano Time 3, this superbly illustrated volume provides a great introduction to the joy of making music together.